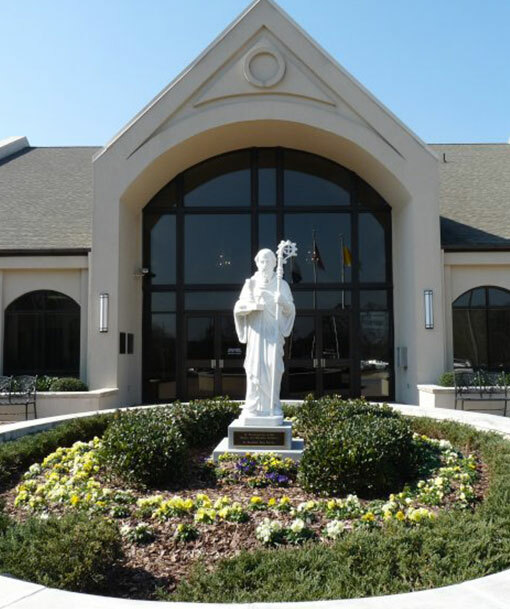 St. Benedict was in need of some technology upgrades to enhance their Catholic services. This included new TV’s in some classrooms and sound/projection upgrades to one of the facility’s sanctuaries. Manufacturer partners included Apple, Yamaha, Shure, NEC, Draper, and Crestron.